★★★★★ "A stunning piece of contemporary dance" Edinburgh 49. 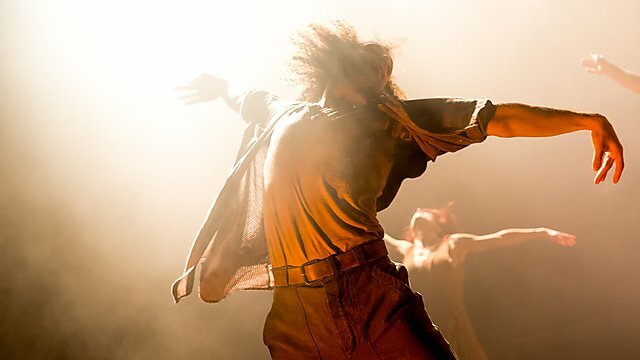 “Award-winning Aakash Odedra always generates a flurry of excitement and expectation, such is his reputation for stunning, innovate dance” British Theatre Guide. 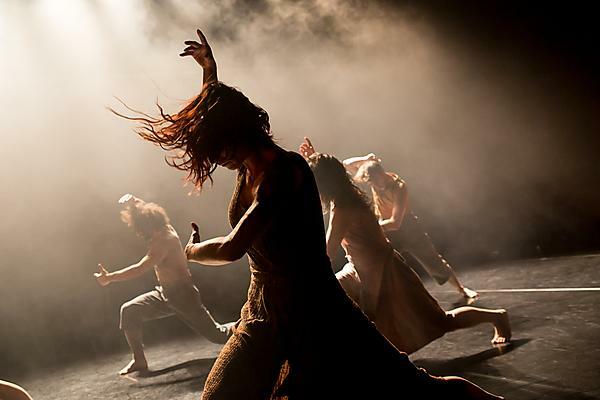 Aakash Odedra Company returns with #JeSuis, an enthralling dance-theatre piece about individuals struggling to find their voice in the stand against oppression. 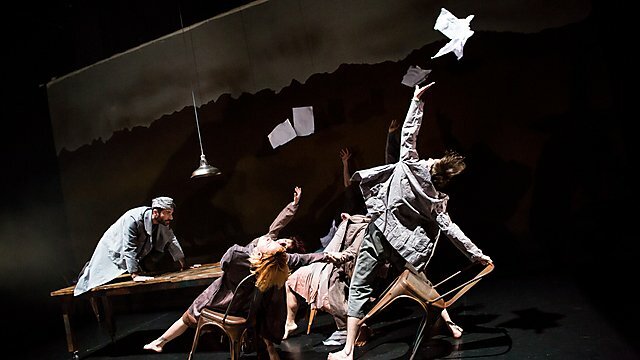 Seven dancers deliver a soaring tribute to all people whose stories have not yet been ‘hashtagged’ and whose freedom of movement, speech, religion or liberty remains at stake. Set against a powerful soundtrack, #JeSuis was born from the belief that our ability to speak out and stand together will see us through to brighter times.